Here is our round-up of the food and restaurant trends of 2014. It was another eventful year for the food industry. Many of the food trends from last year have picked up momentum for this year and we well see them carry over into 2015. In the front of the house (FOH) we are seeing the year of the bar and cocktail menu as a huge part of the dining experience. Everything from craft beer brewing to artisanal made spirits and house crafted cocktails. In the back of the house (BOH) we see the creamy crustacean uni (sea urchin) as a garnish on everything. “Nose To Tail” or “Whole Animal” cooking has evolved to the vegetable. Chefs are finding creative ways of using the whole vegetable from “Tip To Tail” from carrot and radish tops to garlic roots. Hopefully 2015 will see less kale salads and the public embracing other braising greens. Cocktail Menu- You can’t seat a diner these days without presenting them with a list of house created speciality cocktails. Uniquely crafted cocktail concoctions are a must for restaurants that have a liquor licenses. House-Made Cocktail Shrubs- Bartenders want complete control over everything that goes into the cocktail. Breweries And Microbrews- Lots of new breweries are popping up and the beer list on menus are getting longer. Also, food and beer pairing is a thing. Artisanal Gin- The shelf space behind the bar that was dominated by vodka is now making way for local artisanal gins such as Leopold’s, No. 209, and Blade. Less Formal- We see the white tablecloth and linens coming off of the table for a less formal feel. The food is still serious but the setting is less pretentious. The Kitchen Towel- The cooks side towels are being used as napkins in the front of the house. This says two things: 1. We are going for a more casual feel, and 2. We are saving money with our linen service by replacing the white napkins with kitchen towels. Sister Restaurants- This is good for the restaurants as well as the diners. High end restaurants are opening up more accessible second restaurants for diners with smaller budgets. 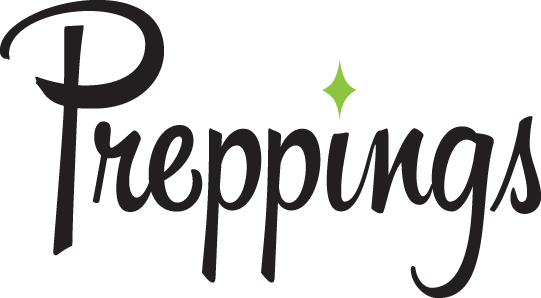 Online Reservations- Besides the original Opentable we now have a Yelp reservation service, as well as scalper reservation sites such as Hacker Table and Resy and prepaid reservation services such as Tock. Service Compris (Tip Included)- More and more high end restaurants are automatically adding gratuity to the bill. Uni– This little creature of the sea is showing up everywhere. Appetizers are being created around the briny sea urchin and it is used as a garnish on everything. Foraging– Menus are being created from foraged ingredients and chefs are going out and gathering their own ingredients. Personal Gardens- Restaurants are either starting their own gardens or have an exclusive relationship with farms and farmers. Lollipop Kale Sprouts– A new hybrid vegetable has been created. A cross between Kale and Brussels Sprouts. 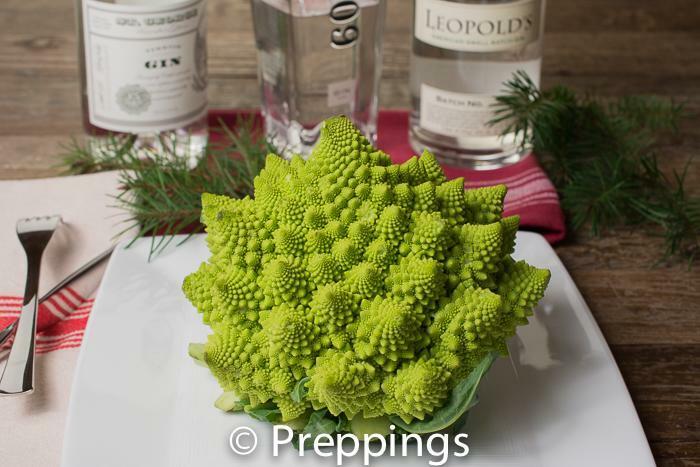 Romanesco Cauliflower– Better looking and tasting then traditional cauliflower. Persimmon Salads- Chefs are embracing the persimmon and replacing pears and apples in salads. Purslane– It probably won’t replace kale and arugula as the trendy salad green but we are seeing more purslane being added to salads. Finger Limes– These little citrus pearls make a great garnish for seafood. Pine– The flavor is similar to rosemary and is being used for flavoring many things from gin to braised meat dishes. Crispy Brussels Sprouts– Diners are thrilled by this popular caramelized vegetable. Edible Flowers, Blossoms, & Buds– Adding edible flowers to a dish gives it a pop of color and flavor. The Whole Vegetable- Tip To Tail use of every part of the vegetable is all the rage. Tip to tail or whole animal cooking proceeded this and now chefs are striving to use everything in the kitchen without wasting anything. From garlic roots to carrot and radish tops that can be used in salads and pesto.